In the recently held Reliance Jewels Mr and Miss India at Hyderabad, Pritam Nd from Mysore was elected as Reliance Jewels Mister Teen International India 2017 at Hotel Amrutha Castle. Pritam Nd is a proud son a successful designer from Sandalwood Industry Mr Dinesh Nayak. He is a Model by profession who is studyng B.com from Vidyashram college, Mysore. He is a model, dancer and actor who has completed his modeling course in Akshay’s MARK Modelling agency. 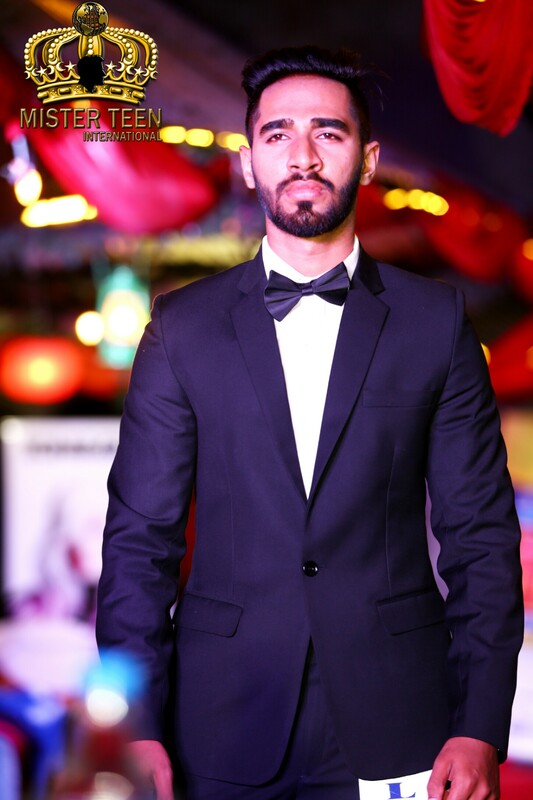 The host of the Pageant was Akshay’s MARK management and show directed and models grooming by Akshay Raichurkar who is National Director of India for Mr Universe Tourism, Miss Tourism World, Mr and Miss Teen International and World Miss Tourism Ambassador International pageants. 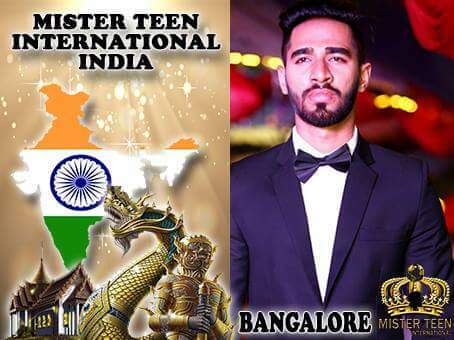 Pritam is now all set to represent India in Mister Teen International Pageant to be Held at Bangkok from Sept 17-27th 2017. 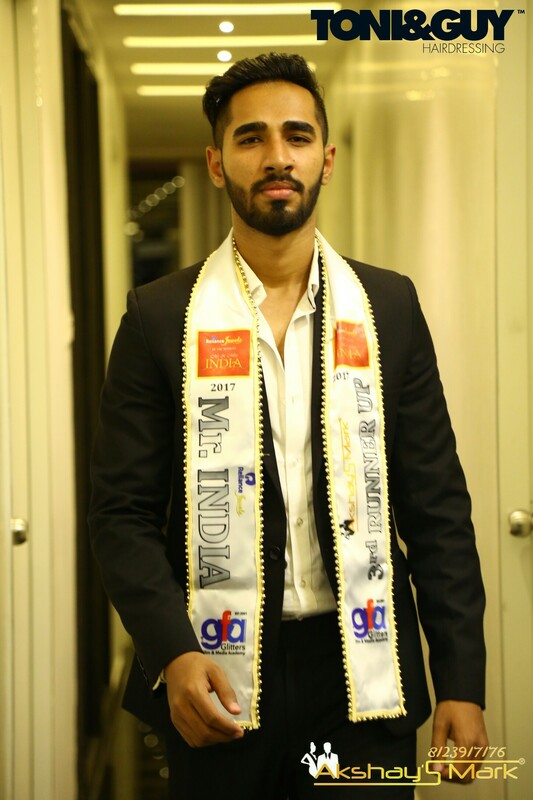 He is being groomed by Mr Akshay Raichurkar and working hard to Make Indian flag fly at International Pageant. Profession : modeling ●Completed modelling course from Akshay’s MARK modeling agency.